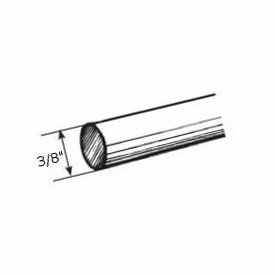 Proj 3" - 4 3/4", Return: 3 1/2" - 5 1/4", Height: 3", Width: 3/4". Wall mount bracket for 1 inch diameter Valencia curtain rod with adjustable projection from wall. 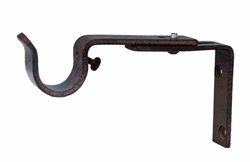 Includes lock screw to hold rod and finial in place. 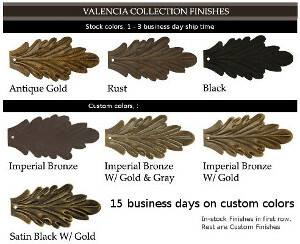 Available in Valencia colors in stock and custom finishes. Priced and sold each.